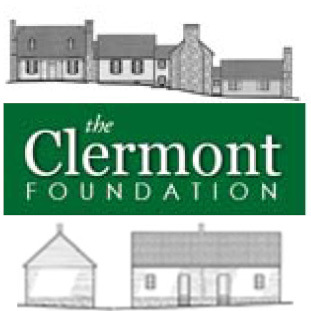 Below are links to maps for select cities, counties, and towns that show the boundaries of historic districts currently listed in the Virginia Landmarks Register (VLR) and the National Register of Historic Places (NRHP) within each jurisdiction. 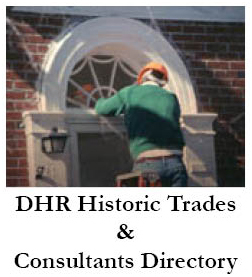 For information on historic districts in other localities, please contact the Archives of the Department of Historic Resources. Note: In order to read and print the maps below Adobe Acrobat Reader must be installed on your computer (free software). Download Acrobat Reader now.